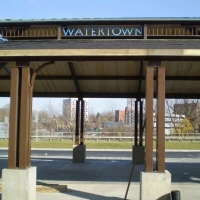 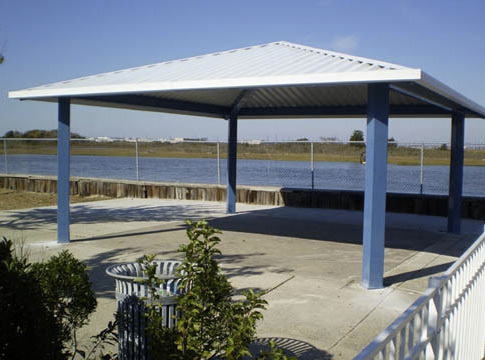 The pavilions and shade structures we build create an elegant area for outdoor entertainment and shelter from the sun and rain. 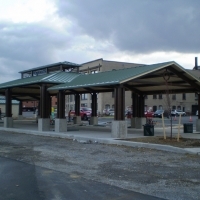 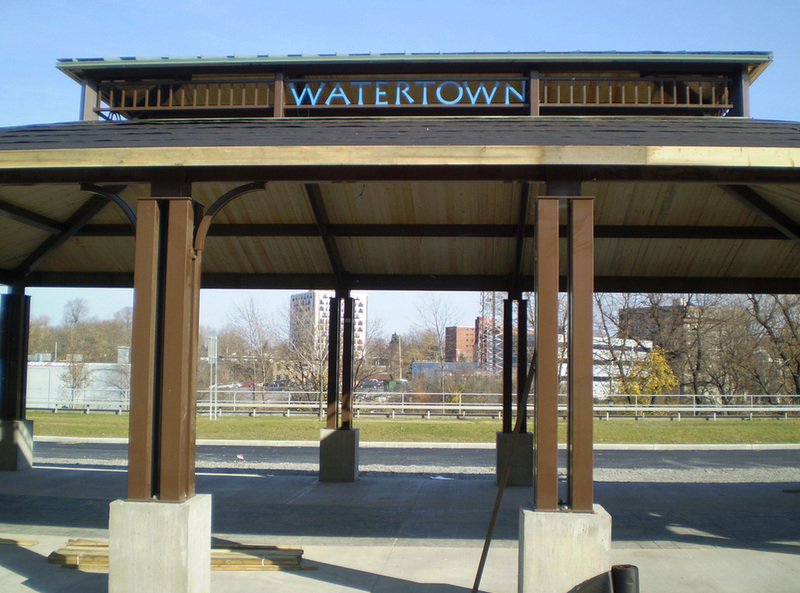 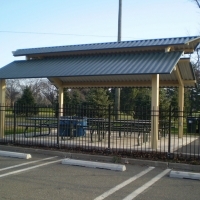 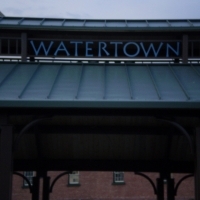 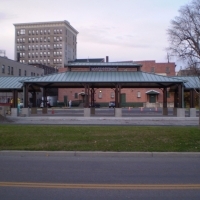 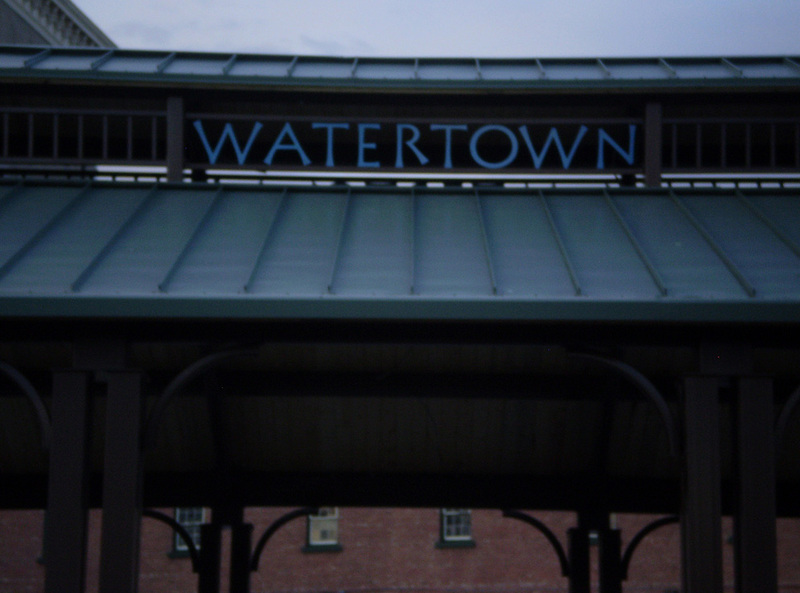 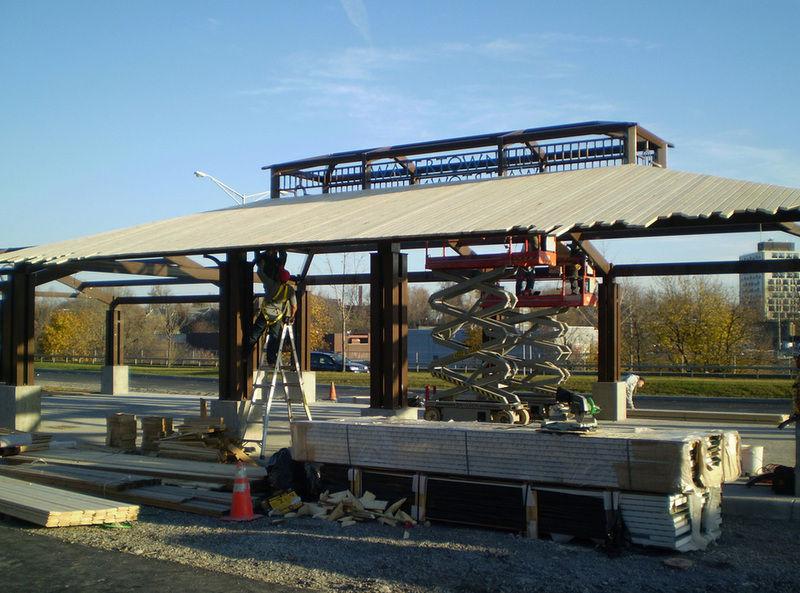 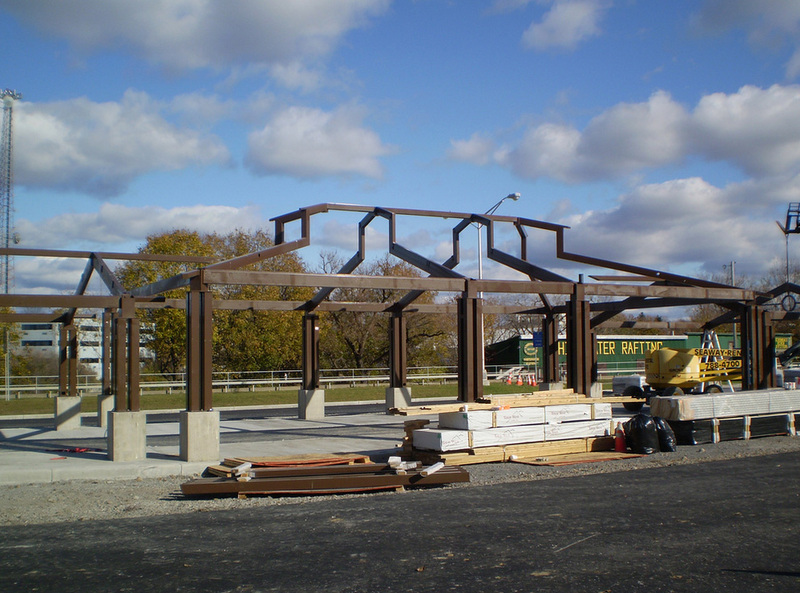 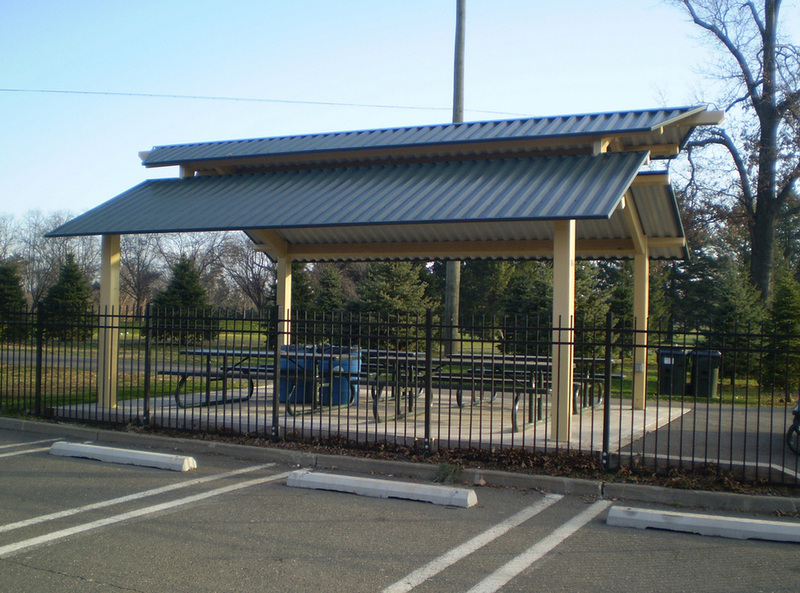 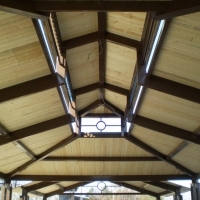 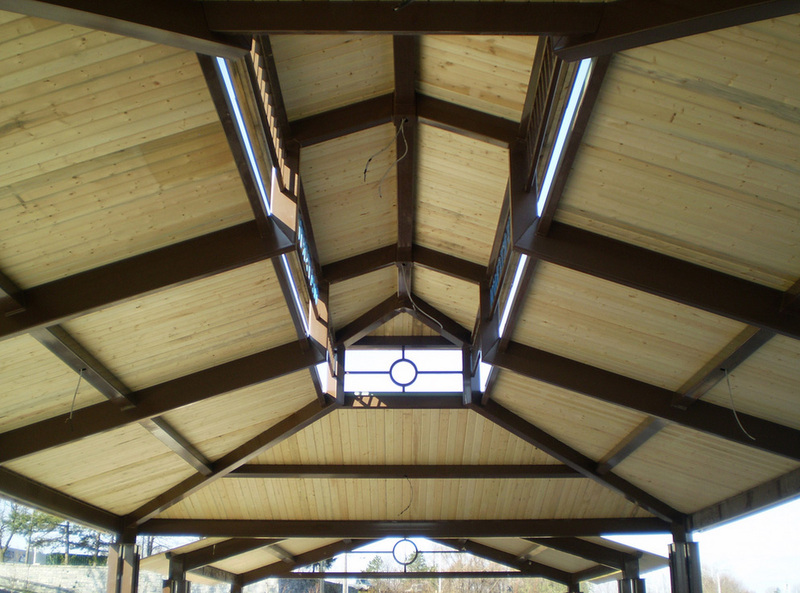 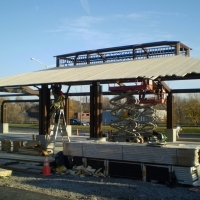 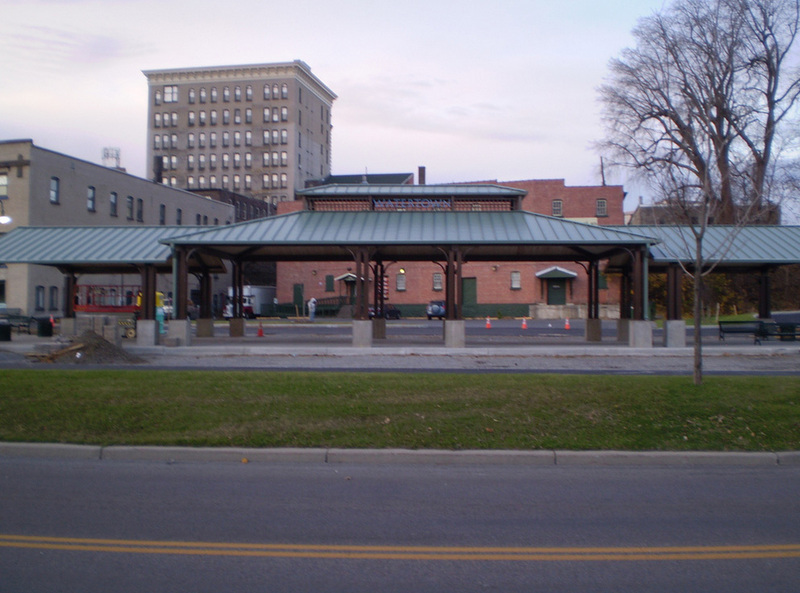 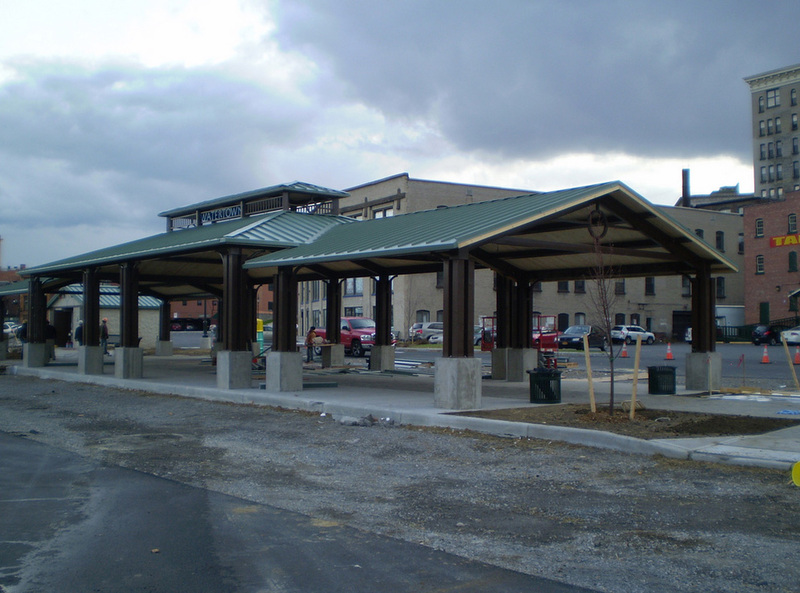 Our knowledge and experience in the construction industry allow us to create some of the most beautiful and functional pavilions and shade structures in New Jersey. 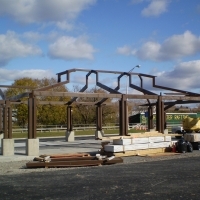 If you’re still not entirely convinced that you want to have a pavilion or shade structure built on your property, give us a call at Sports & Golf Solutions. 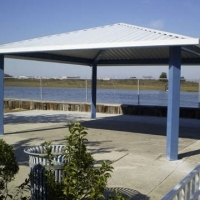 We can introduce you to the myriad of benefits associated with these structures and answer any questions you might have.